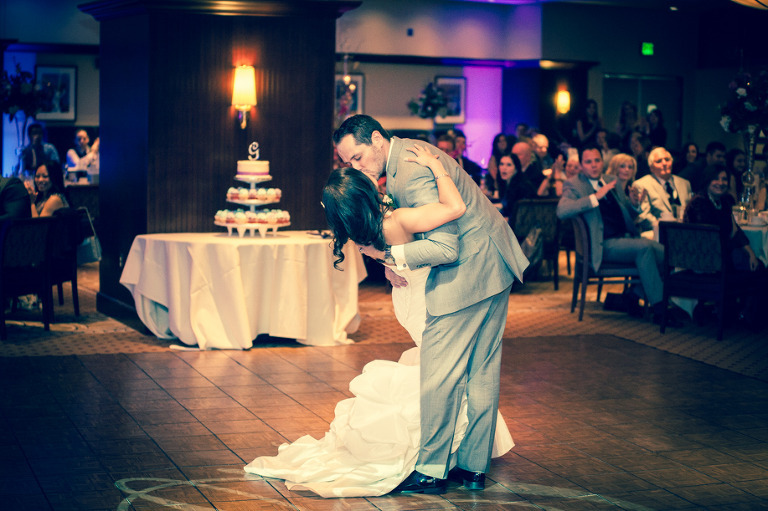 Kimly and James’ reception was held at the beautiful Lexus Club @ PNC Park. They did an amazing job putting together a celebration that would be contemporary, but still include a variety of special traditions which made theirs a day like no other. I was thrilled to be able to help customize the dining room with uplighting of blue, purple and pink. 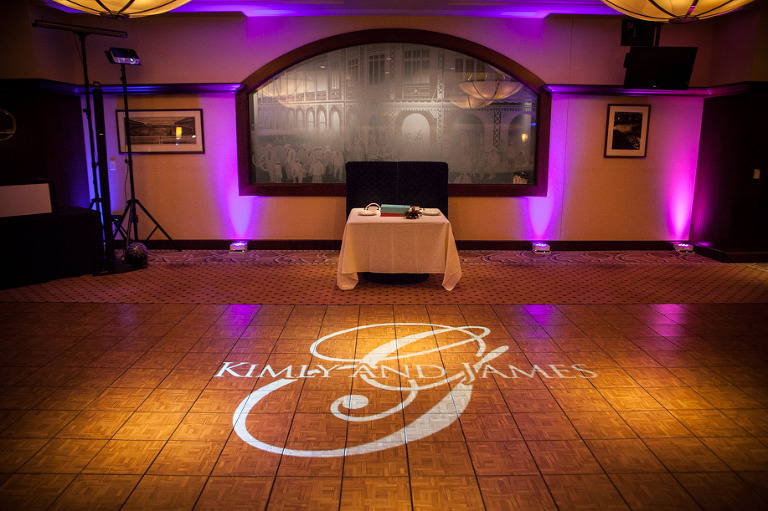 Kimly and James each included some ethnic traditions to make the evening even more special. 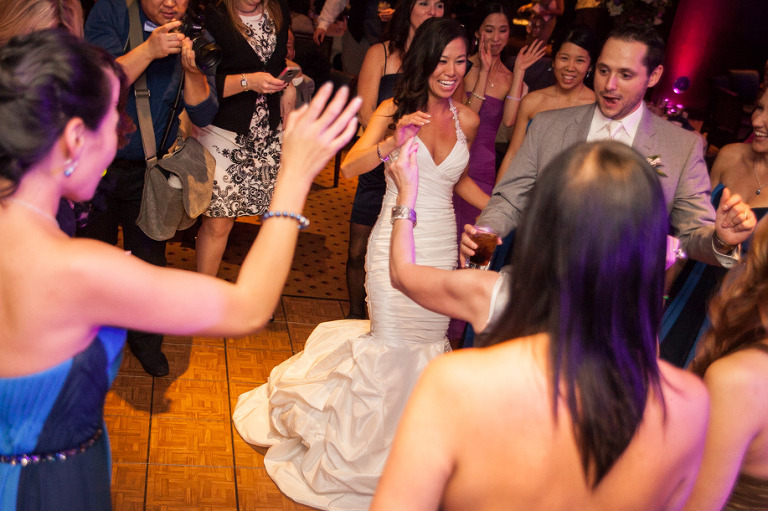 As part of a Vietnamese tradition, the newlyweds and their families went to every table and shared a toast. Kimly even changed into a stunning special outfit for this special time. There was also a money dance that was done to all Greek music. I loved the inclusion of these events! 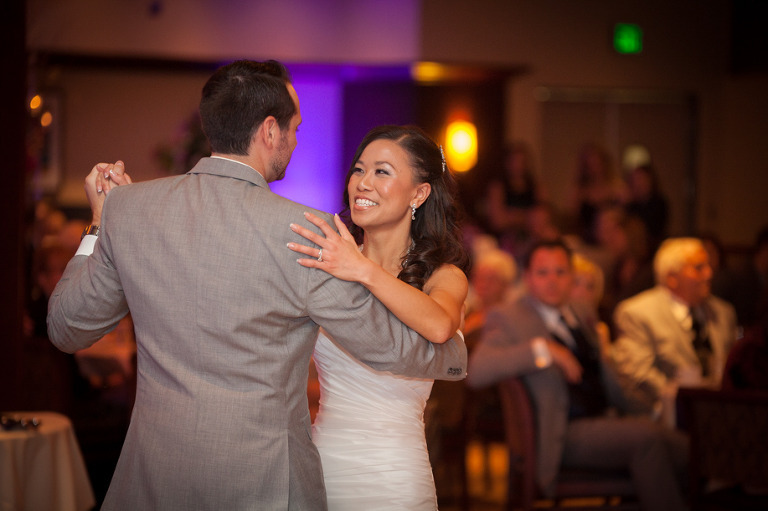 The music for the dancing portion of the evening was a perfect match for the happy couple and their fun and wild group of friends and family. As the night came to a close, Kimly and James were surrounded by their guests as everyone cheered and clapped. They had created a perfect elegant and modern evening that no one will forget.